I’m very excited about announcing this class. Mostly because, like always, it’s about the teacher, and Sureshji is a very very special person, perhaps the closest thing to a true yogi I’ve met in my years running Delhi Rock. Please don’t miss this. Aerial yoga with Suresh! 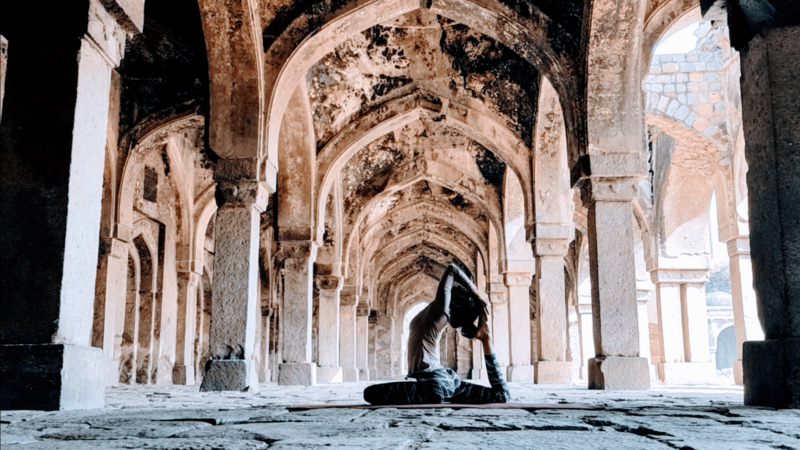 His unique style is called Vayu Yoga, and we’ve just posted about it here: delhirock.com/vayu/ The class will be intense, difficult and transformative. Starting this Saturday, the 17th. Email us at team@delhirock.com for details! 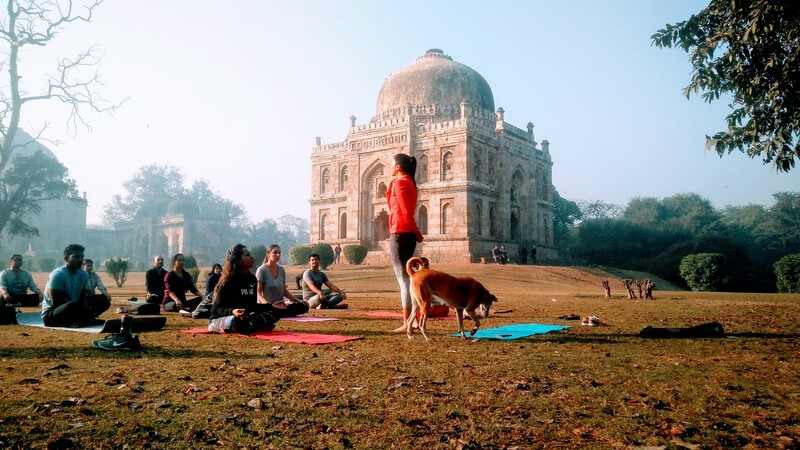 Yoga mornings with Kanika are an experimental yoga series at Delhi Rock intended to make the most of a teacher with a strong classical foundation in yoga and diverse athletic tastes. 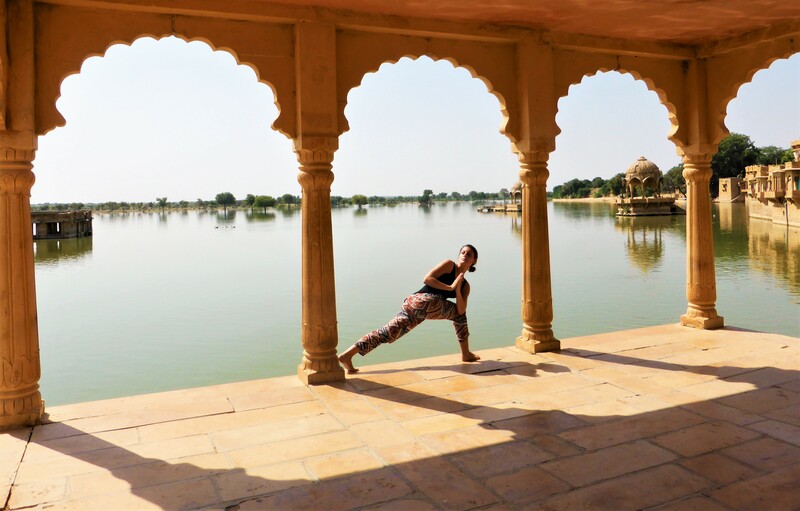 We think that allowing her the freedom to move between different modes of yoga and related forms for her students will make for a unique, challenging and ultimately powerful physical practice. 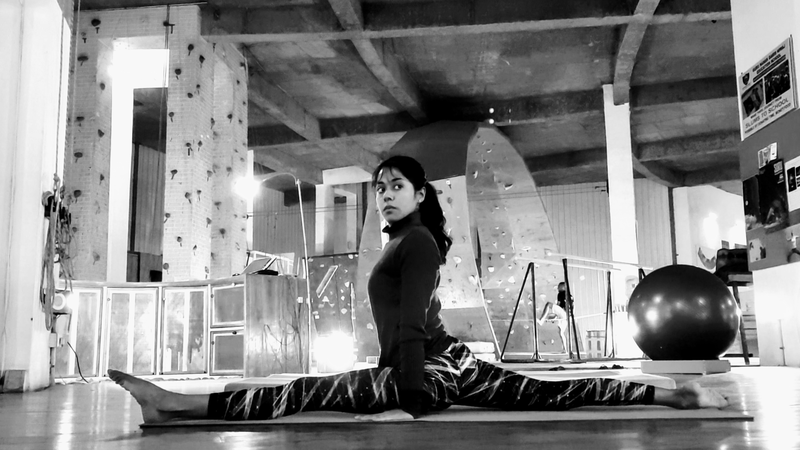 For information about her class, timings and fees, please head on up to delhirock.com/yoga and email or call us for more information and to register! Sunday December 10th & 17th. 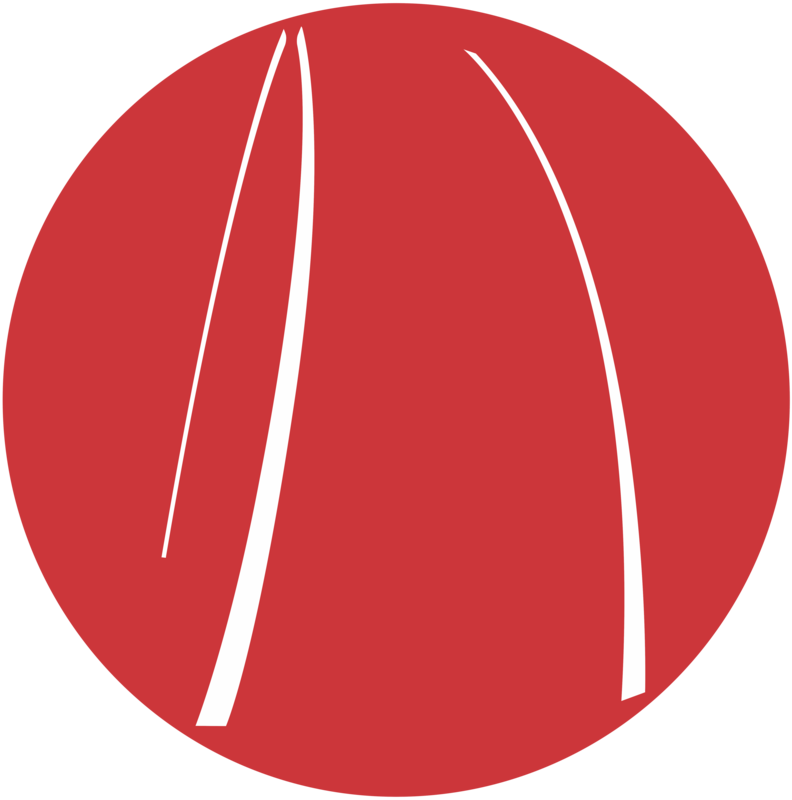 9.00 – 10.00 AM. Lodi Gardens. Free of charge. Ira Trivedi is a well know yoga practitioner and teacher, and covers yoga for television and print. Her latest book on yoga, “The 10 Minute Yoga Solution” by Harper Collins is just out. 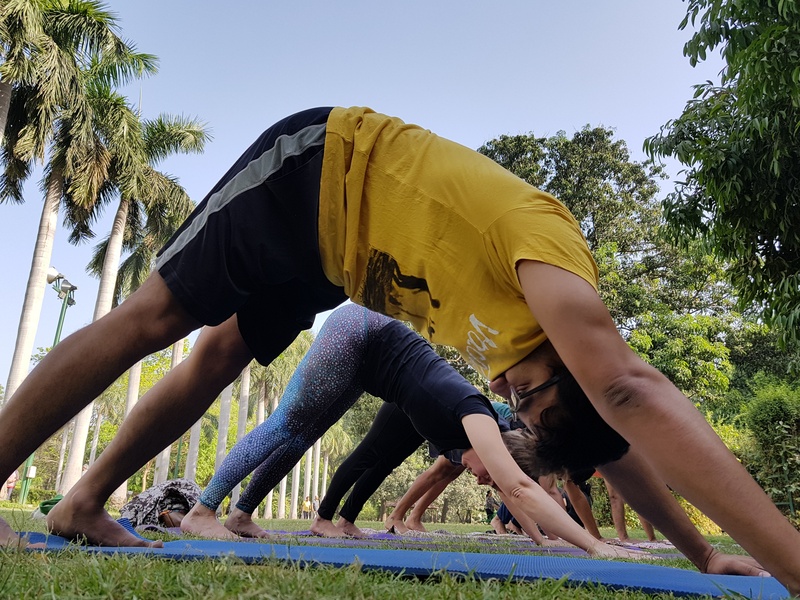 Ira is doing a series of free yoga sessions in the park, with this seventh one on the 10th at Lodi Gardens at 9.00 AM, and the eighth on the 17th, same time and place. Please do come out and join her for this public celebration of yoga! Thursday November 23rd 8.00 – 9.00 PM Free! 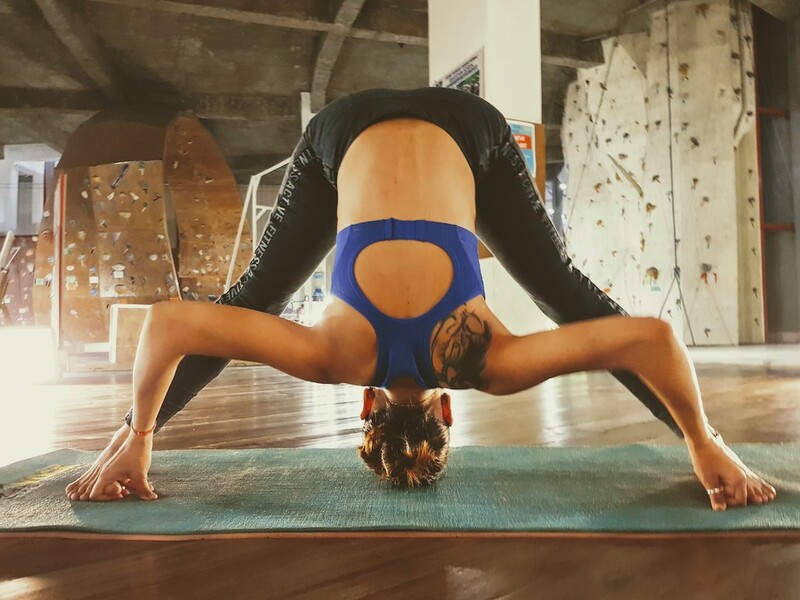 Aurore Masson is a yoga teacher new to Delhi, and we asked her to do a trial class with us, our climbers and other athletes, and see if we could work out a yoga programme together. 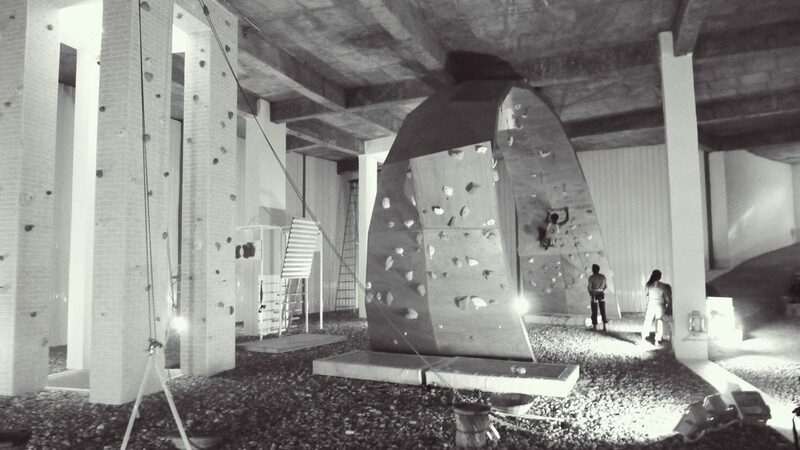 This is free, she’s happy to teach a class to our community to introduce her teaching style to us, so if you fancy climbing for an hour or two and then winding down your session with an hour of Vinyasa, do drop in! Friends and guests are also welcome.